Turkish armed forces have advanced into the Azaz district in Syria, east of Afrin. 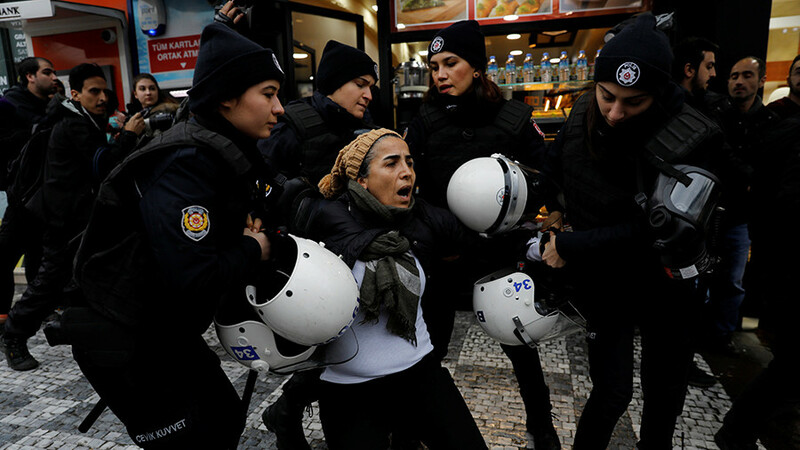 The operation against Kurdish forces has entered its third day with President Erdogan pledging that there will be no stepping back from it. Fighting between Turkish forces and Kurdish units in the vicinity of Azaz has been confirmed by Anadolu news agency and Al Mayadeen news, both citing their correspondents on the ground. 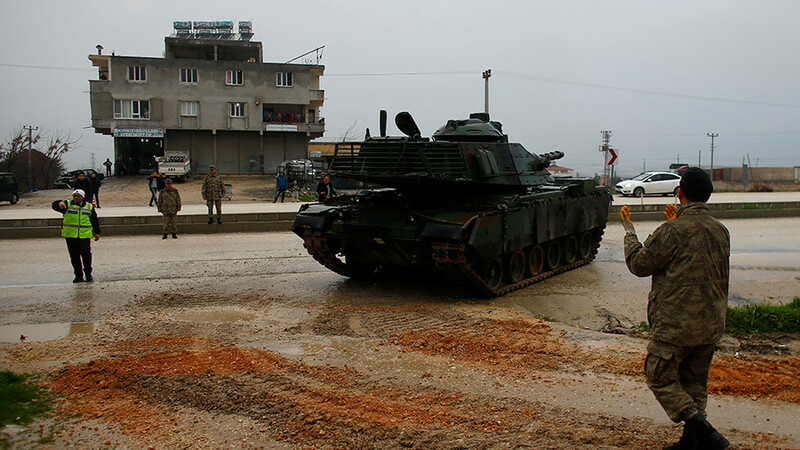 The Turkish military have thus continued their operation’s ground phase, which began on Sunday. Ankara said 153 targets were struck as of Sunday evening, including units of Kurdish forces and Islamic State (IS, formerly ISIS). 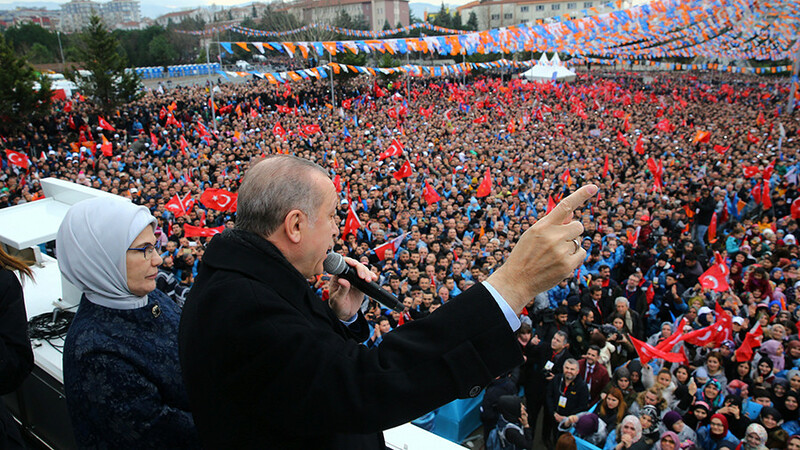 President Tayyip Erdogan said on Monday that Turkey would not take a step back from the operation in the Afrin region. He also said that Ankara had an agreement with Russia regarding its military operation against a US-backed Kurdish militia. 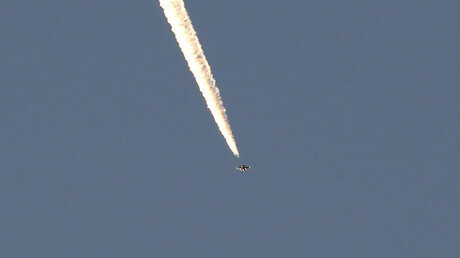 Turkish towns in Hatay province have been hit with multiple missiles fired from northern Syria for two days in a row. 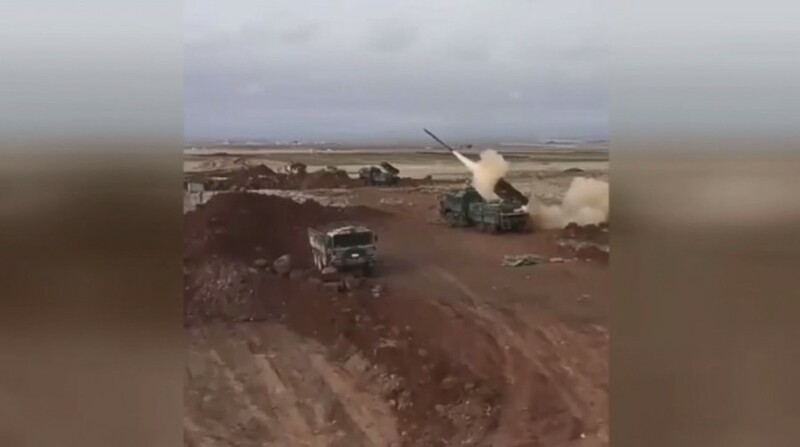 The latest strike occurred on Monday, when a missile from Syria struck a Turkish camp where Free Syrian Army (FSA) fighters were located, killing two people and wounding 12, according to the Dogan news agency. Meanwhile, the US-backed Syrian Democratic Forces (SDF) vowed to send reinforcements to the Afrin region to repel the Turkish offensive. “We are in the framework of looking at the possibility of sending more military forces to Afrin,” SDF spokesman Kino Gabriel said, as cited by Reuters. 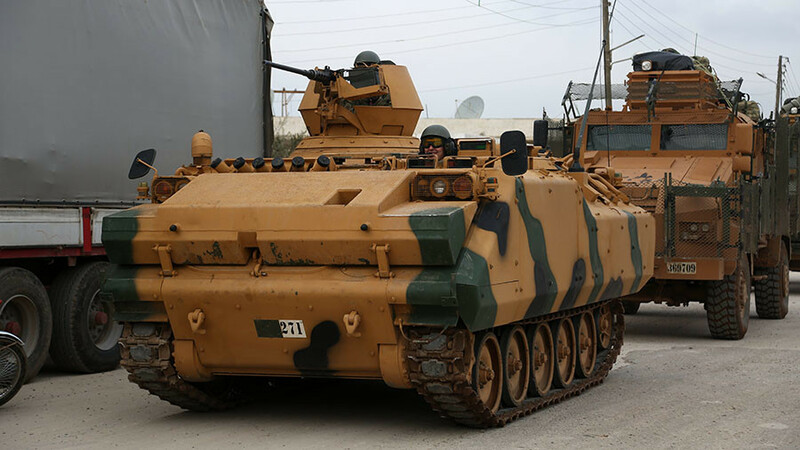 The statement came following the Turkish prime minister’s warning that any party providing logistical support to YPG militants in the region will become a target of Turkey’s military. Turkey launched ‘Operation Olive Branch’ against Kurdish forces in Afrin on Saturday evening. 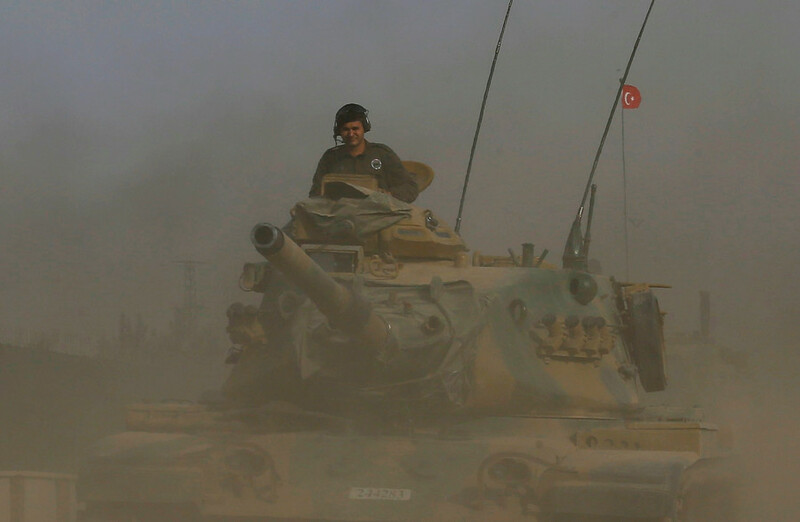 While Ankara has vowed to make efforts to avoid civilian casualties, the SDF spokesman said that at least 18 civilians, including women and children, were killed in the Turkish operation. Russia and Syria expressed concern over the Turkish military operation against Kurdish militias. Moscow urged all parties to show restraint and respect the territorial integrity of Syria, while Damascus condemned "Turkish aggression on Afrin." On Sunday, the US, which Ankara accuses of arming Kurdish forces in Syria, also said it is "very concerned" about the ongoing operation. The US State Department urged its NATO ally to exercise restraint and ensure that its military operations remain limited in scope and duration, in order to avoid civilian casualties.